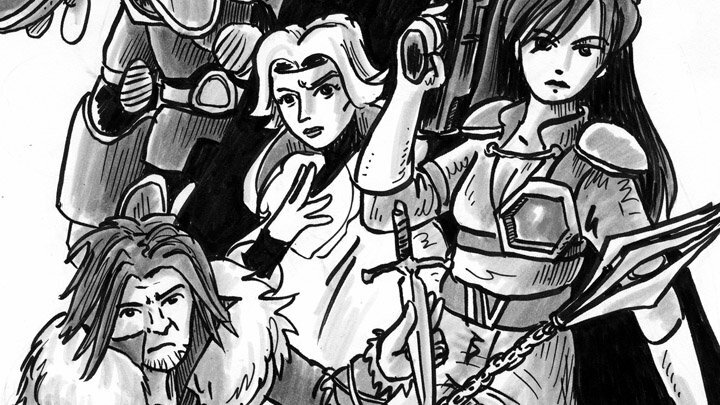 There are a million other tired Symphony of the Night quotes that could be applied to today's update but as I write this, I realize the Castlevania Requiem version of that particular game doesn't contain any of that infamous dialog, and I sure as hell don't remember any of the lines from the redub, so... um, how 'bout that Savage Reign? What's this? 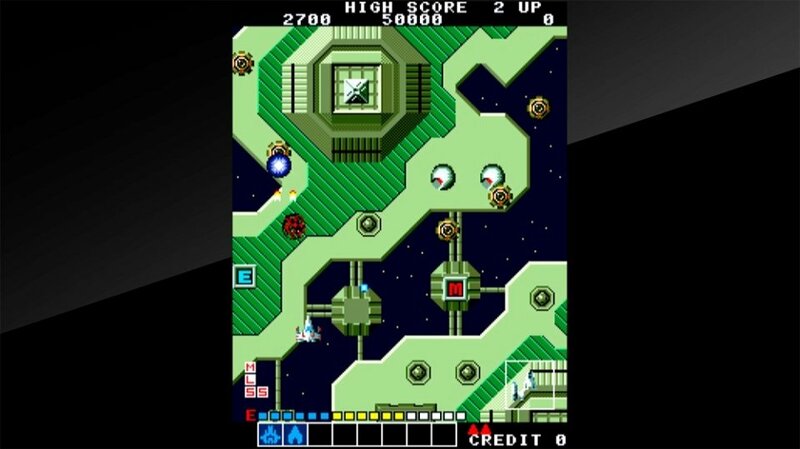 A vertical shooting game in the Xevious mold, produced by a pre-Neogeo SNK and released back in 1985; Alpha Mission set itself apart by allowing players to spend energy to strategically enhance their ship with a variety of different armaments, as well as a quasi-RPG system that uses hidden ground items to alter the base paramaters of the player ship. Why should I care? You want a vertical game that scratches the Gradius upgrade itch and you're not willing to wait for the upcoming SNK Anniversary Collection for Switch. 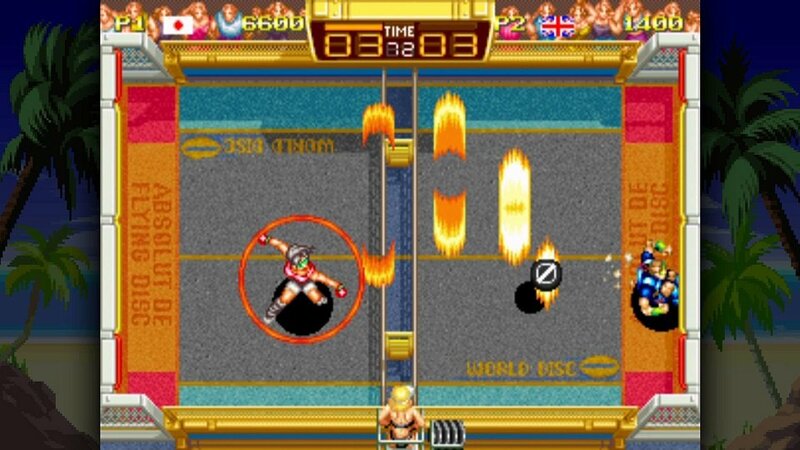 Useless fact: At the time of Alpha Mission's development, SNK had been reduced to a tiny team after a string of unprofitable arcade releases and they were counting on a hit in order to turn their fortunes around; luckily, Alpha Mission did reasonably well in Japanese arcades and paved the way for the one-two punch of Ikari Warriors and Athena which cemented their position in the market. What's this? 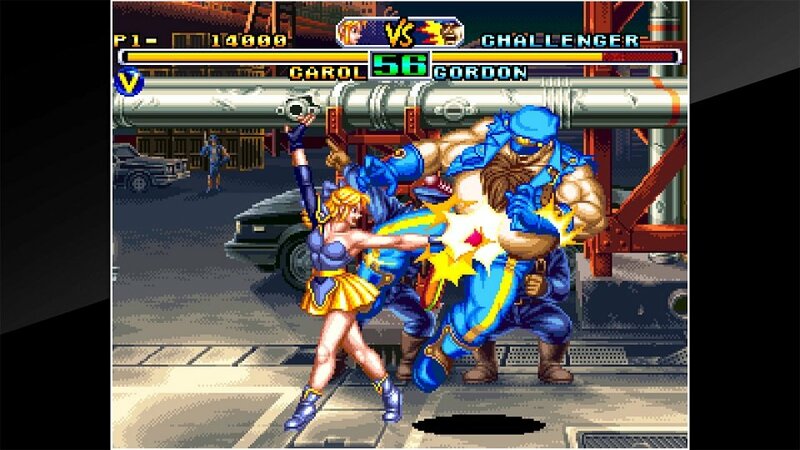 One of the lesser-known titles from SNK's fighting game stable, released in arcades in 1995; set in the near-future of the Fatal Fury/Art of Fighting universe, Savage Reign features an all-original cast of weapon-wielding weirdoes and a hodgepodge of amped-up systems cribbed from other SNK games, including environmental hazards, exploding costumes and a more over-the-top implementation of the plane-switching system. Why should I care? You're invested in the chronicles of that random goober with the boomerang who showed up in KOFXI. Useless fact: Master Roshi ripoff Chung wears a baseball cap that was gifted to him as a child by the Legendary Wolf himself, so one can understand why he gets so mad when it's knocked off his head. What's this? The latest release from Sega's mobile legacy line, this time offering a three-pack of beloved Genesis RPGs: the first-person dungeon crawler Shining in the Darkness and the first two entries in the strategy-RPG Shining Force series. Why should I care? This is one of the few Sega Forever offerings that's perfectly playable on a touchscreen, and their initially-woeful emulator has been slowly improving, so this package may be worth the pricely asking price of nothing-plus-ads. Helpful tip: Even as the emulator used for these releases improves, crashes due to broken or faulty ads are a persistent issue, so save often or pay for the full unlock, I guess. Why should I care? 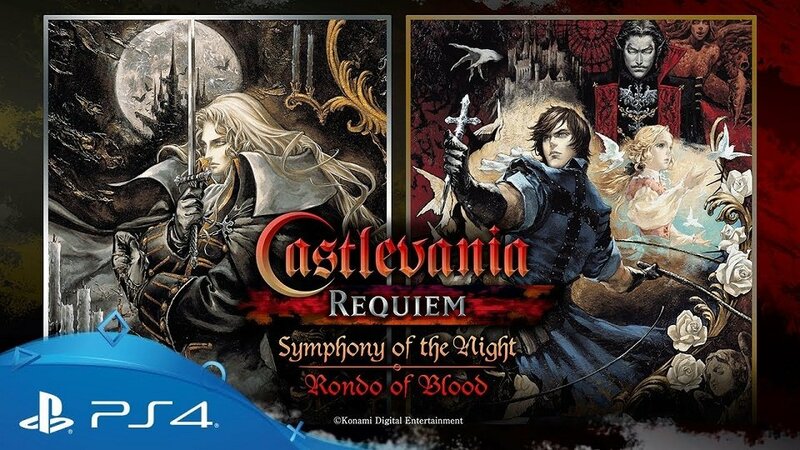 Both of these games are exemplary representatives of the respective linear and action-exploration branches of Castlevania and while a ROM dump of an already-questionable set of ports is undoubtedly the least reverent way to keep them in circulation, but at least they're... well, not trying, but doing something, I suppose. Why should I care? You're looking to whet your appetite before the upcoming release of Dotemu's home-grown sequel, or you're just late to the party and want to try an extremely accessible and fast-paced multiplayer game. 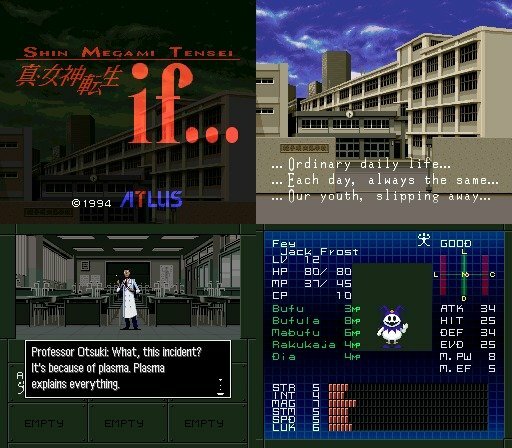 Helpful tip: One of the more recent patches to the Sony versions, included on Switch by default, gives players the option of using the Neogeo CD music in place of the original arcade tunes — doing so will not only replace the music but will also lessen the load on the emulator, leading to better performance, so you'll want to turn this on immediately. 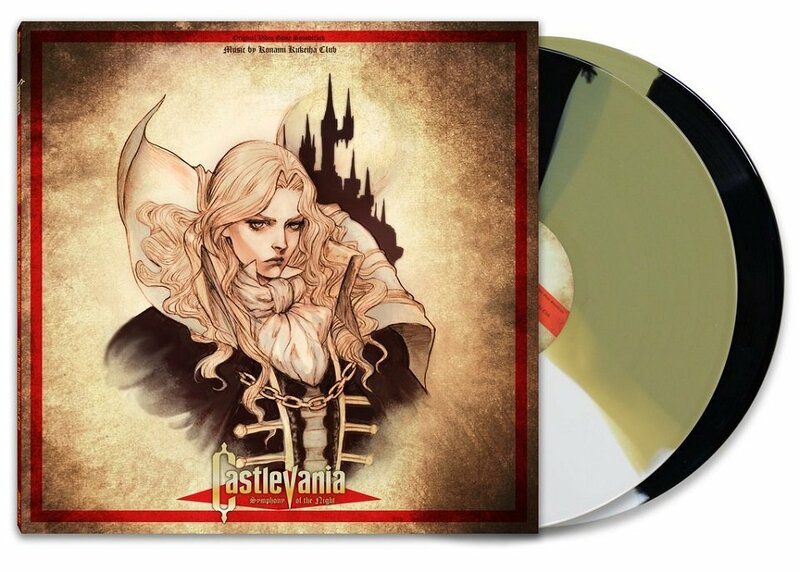 Hot on the heels of Castlevania Requiem, Mondo Records has plenty of Castlevania wares for vinyl lovers: not only have they restocked their Castlevania, Castlevania II & Castlevania III records but they've also begun selling the long-awaited Rondo of Blood / Dracula X and Symphony of the Night LPs — Rondo's already sold out, in fact, so if you're interested in Symphony, it probably won't be available for much long. 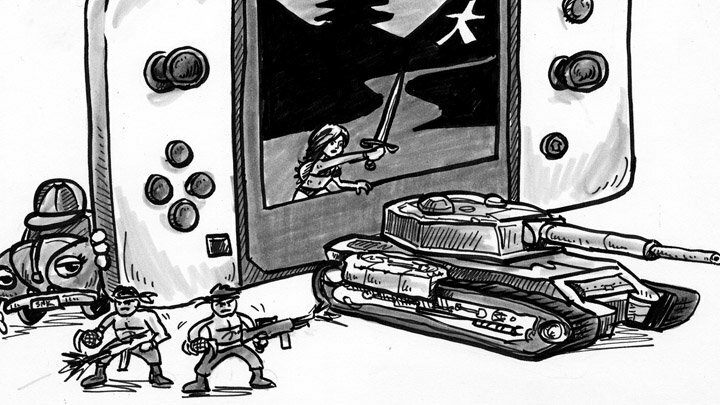 What's cheaper and immeasurably easier than making new games or porting old ones? Slapping logos on things, that's what. I gotta say, though, I kinda dig those glasses. 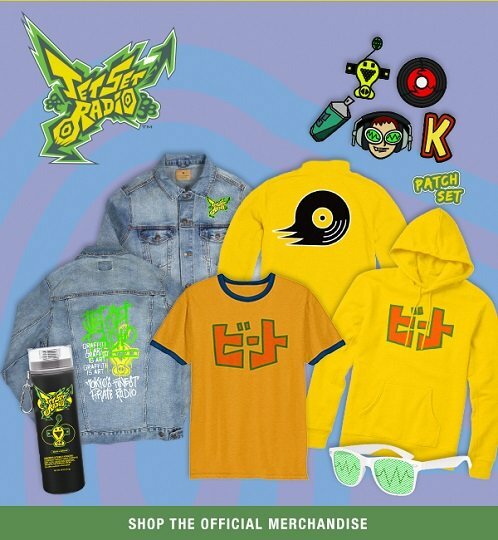 Yes, that's right: the decades-old Konami run-and-gun arcade game now has an official merchandise line courtesy of Fangamer. 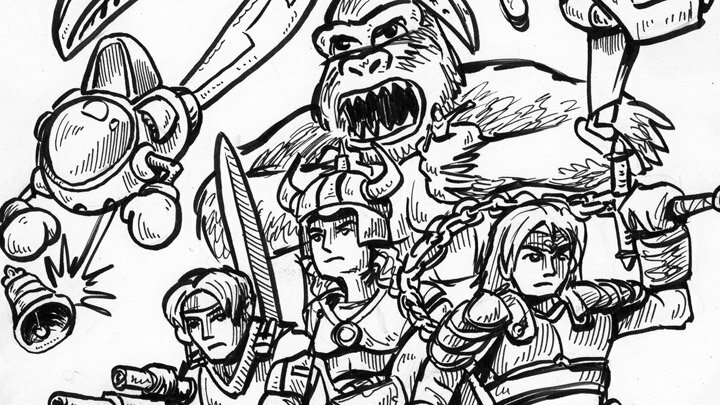 Is Konami secretly planning the most unlikely of franchise revivals? Unlikely. 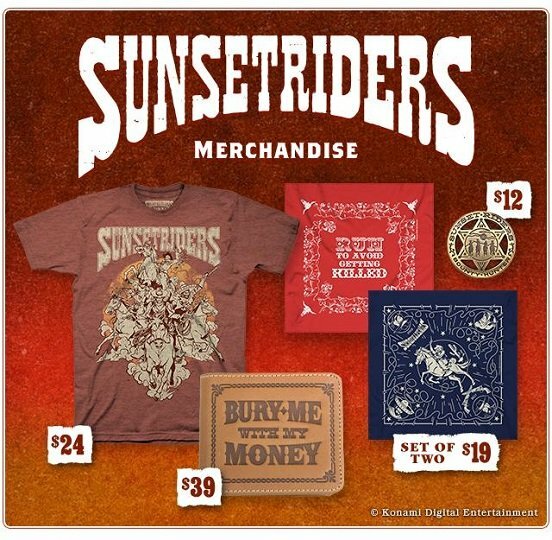 Was this entire deal a flimsy pretense for the dudes at Fangamer to dress like cowboys and film a corny commercial? Y'know what, I'd believe that. There's no slowing this craze, huh? 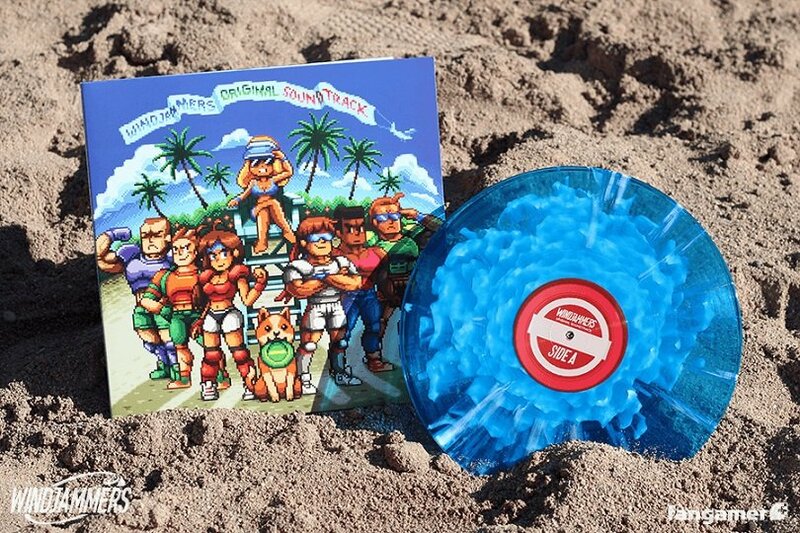 Fangamer's expanded their line of Windjammers apparel with new hoodie and hat designs and to top it off, they're offering a vinyl version of the Neogeo CD soundtrack with original cover art by acclaimed indie pixel artist Paul Robertson. 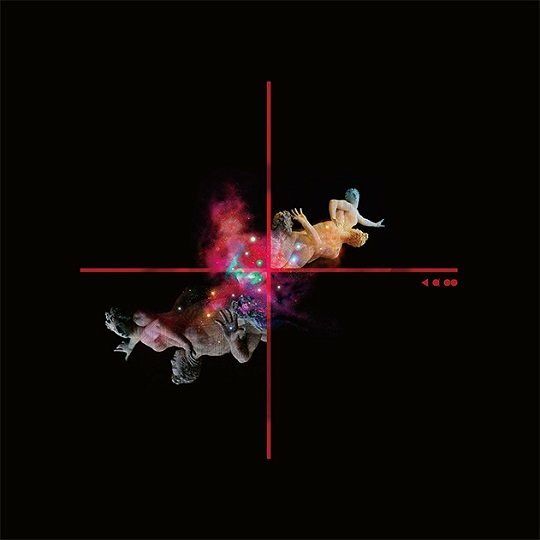 Xenogears composer Yasunori Mitsuda has arranged and repackaged the Xenogears OST many times over the years, and this 20th-anniversary double-LP contains select tracks across the game's long legacy, from tracks sourced directly from the game to arranged and orchestral tunes taken from the CREID and MYTH CDs.